Before training, you want to boost energy and focus. Then there's your post-workout protein shake to help kick-start recovery. 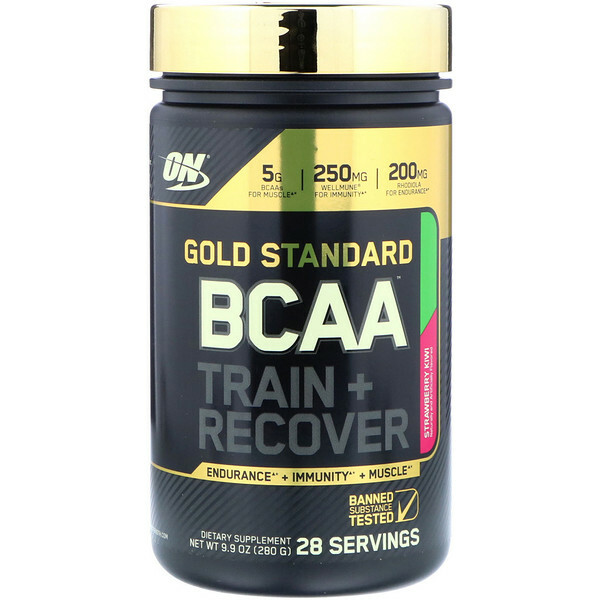 In the gym, during your workout, BCAAs can help spare muscle tissue from excessive breakdown and electrolytes help support your performance during intense training. Patented Wellmune helps support your immune system so you can hit your next workout. 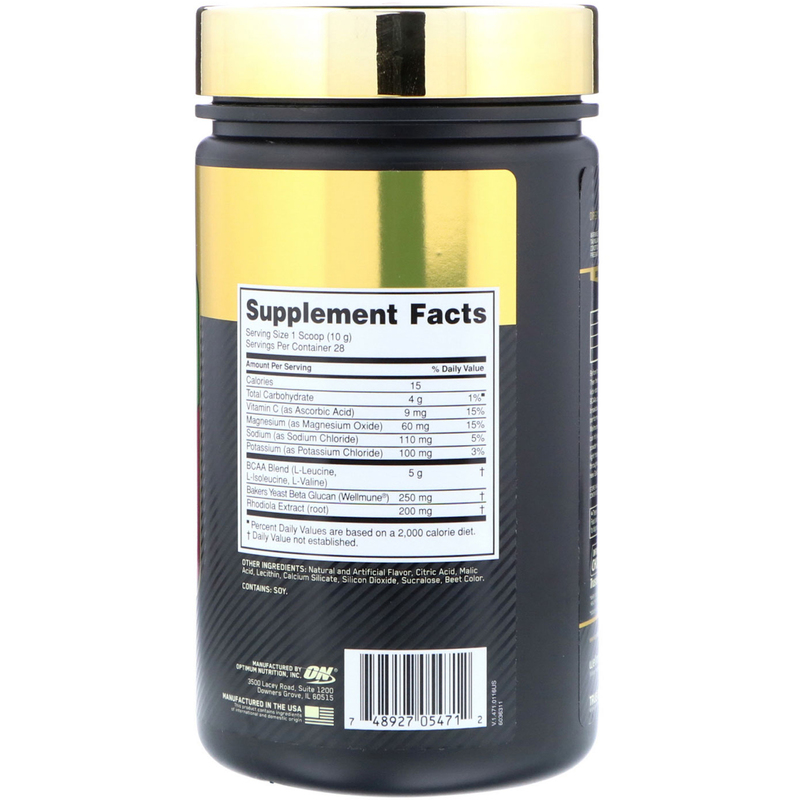 This endurance supporting powder was formulated to be highly drinkable with light tropical flavors to encourage steady sipping throughout extended training sessions. This is the new Gold Standard for intra-workout support. *When taken as directed, over time, and when confirmed with a healthy diet and regular exercise. Mix 1 scoop in 10-12 fl oz. of cold water. Natural and artificial flavor, citric acid, malic acid, lecithin, calcium silicate, silicon dioxide, sucralose, beet color. Consult your physician before using the product if you are taking any medications or are under a physician's care for a medical condition. Not for use for those under the age of 18 or women who are pregnant, trying to get pregnant, or nursing.